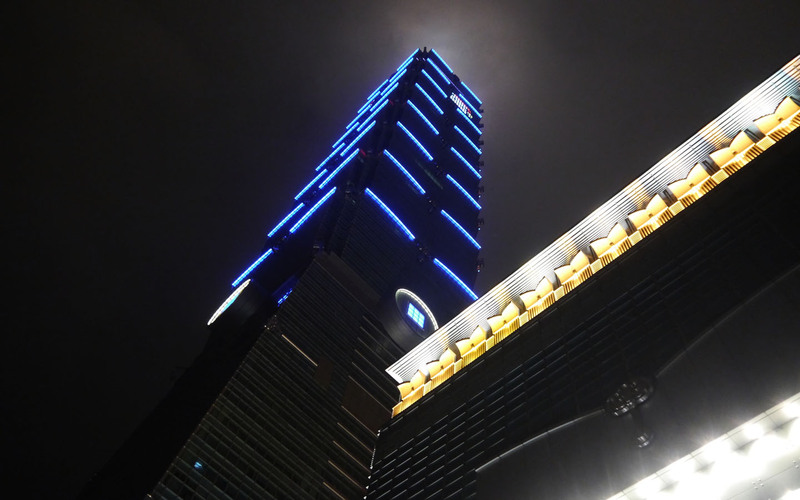 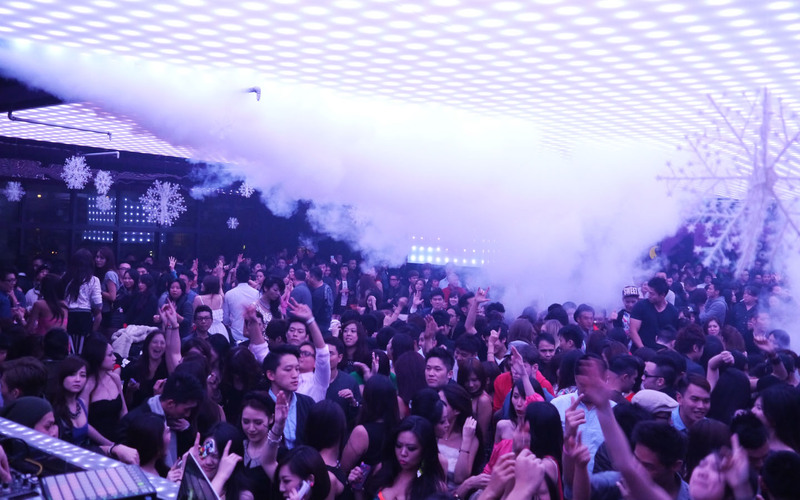 Located in the heart of Taipei City, SPARK Nightclub has always been synonymous for the nightlife of Taipei. 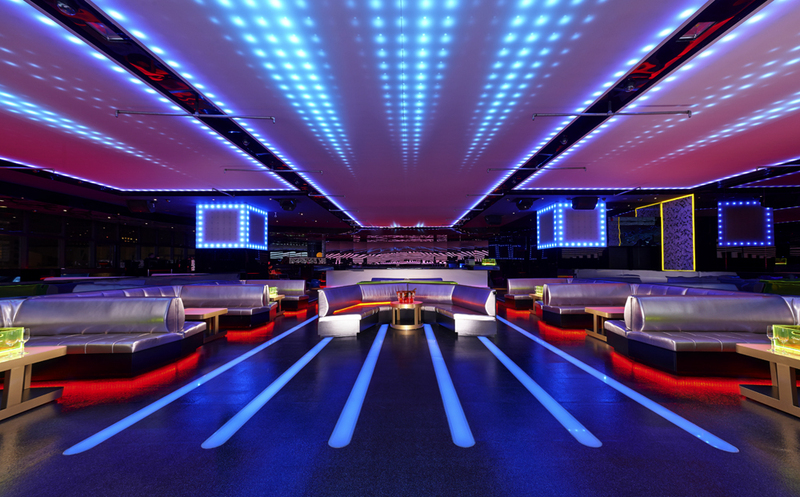 After opening its first club SPARK 101 under one of the highest building in the world in 2006, SPARK Nightclub has been the destination for celebrities, socialites, and anyone who wants to enjoy a fun evening filled with the latest dance from the most infamous DJs. 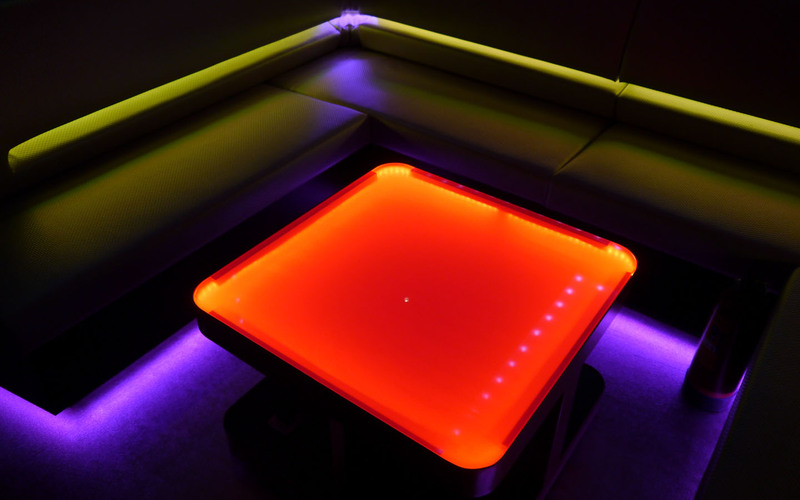 Due to the jam -packed venue night in and night out at SPARK 101, SPARK Nightclub decided to open an additional location on the 7th floor of the ATT 4 Fun building next door. 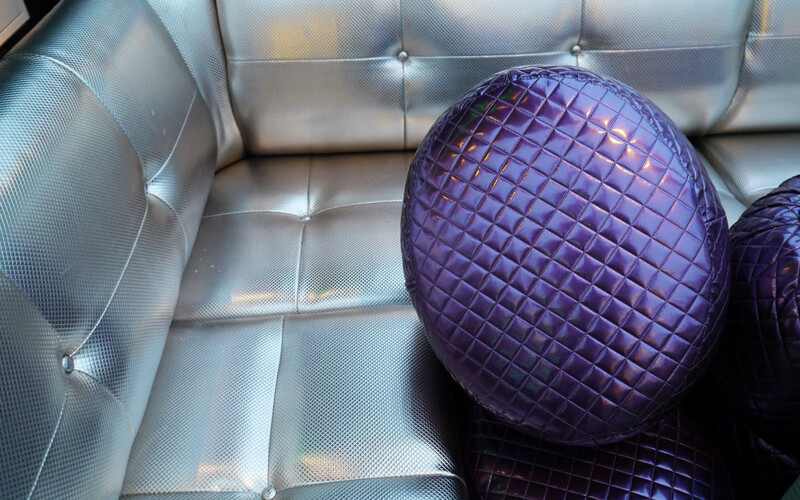 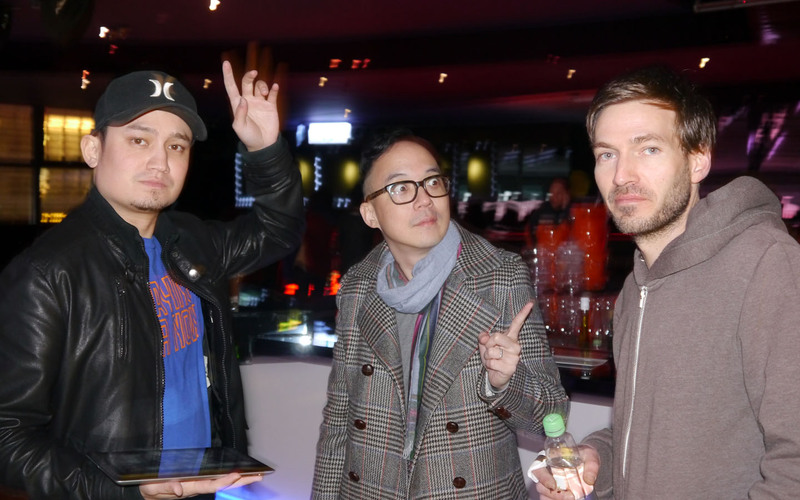 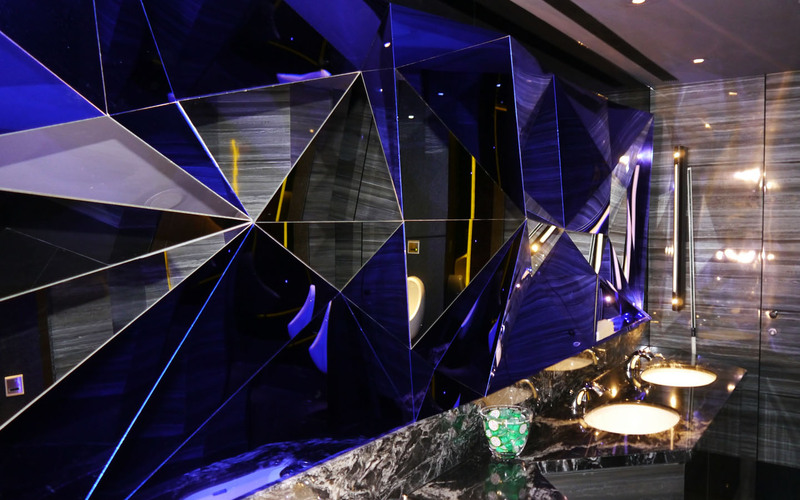 The Taiwanese top designer HOWARD LIAO was chosen by SPARK Nightclub to lead the project along with a little help from ROOM DIVISION. 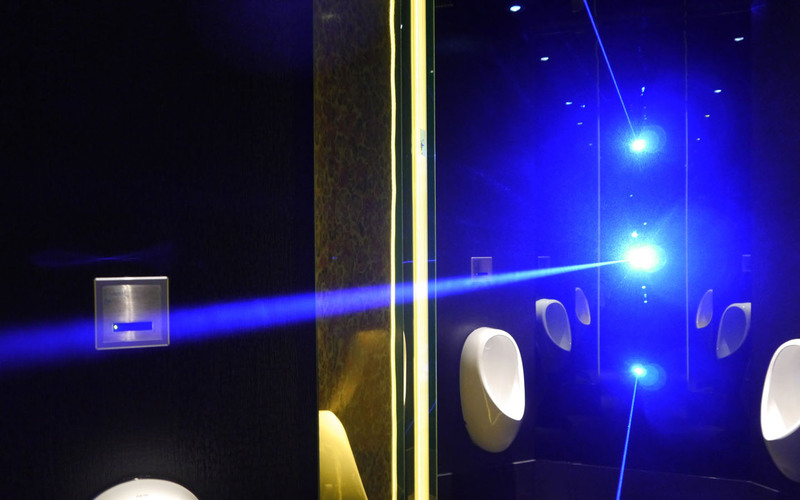 Orbit Optotech Inc. was chosen as the lighting supplier for the new venue. 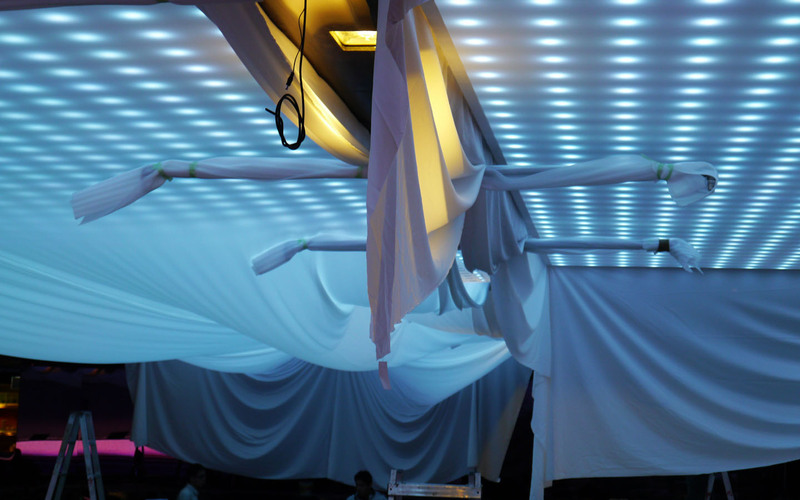 Orbit’s Mars Dotz was chosen as the LED fixture to light up the ceiling. 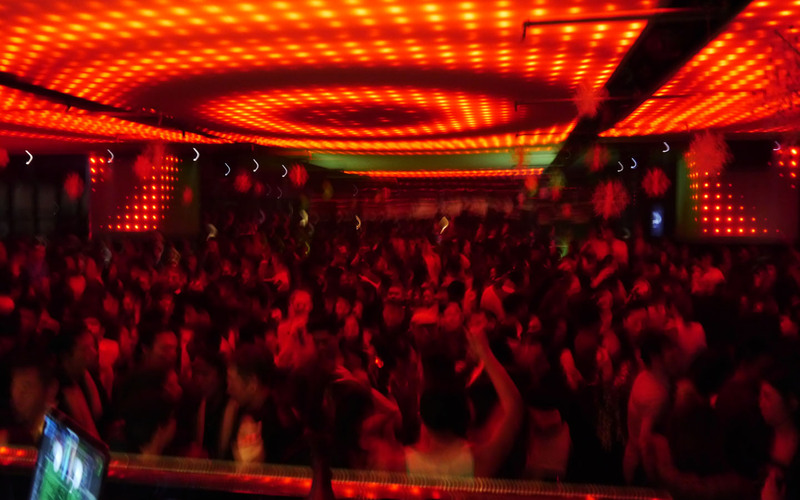 A MADRIX Video Engine and an E:CUE LAS was established to control the ceiling, the Video wall backdrop and additional light fixtures. 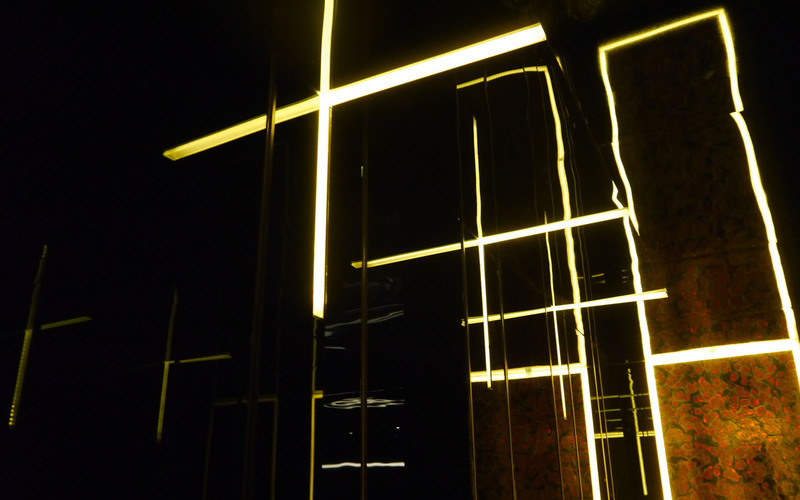 The installation took three weeks and the new SPARK ATT opened its doors to a full-packed crowd on Dec. 21st, 2013. 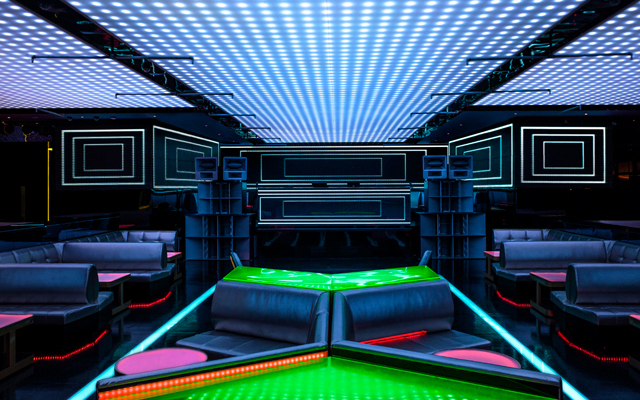 If you’re looking for a great night to celebrate live, style & music, this is the place to be!